Inspired by the simplicity of vintage timepieces, our Limited 888 has a classic appeal. Roman numerals set against a white dial and blue hands make this an irresistibly stylish piece. 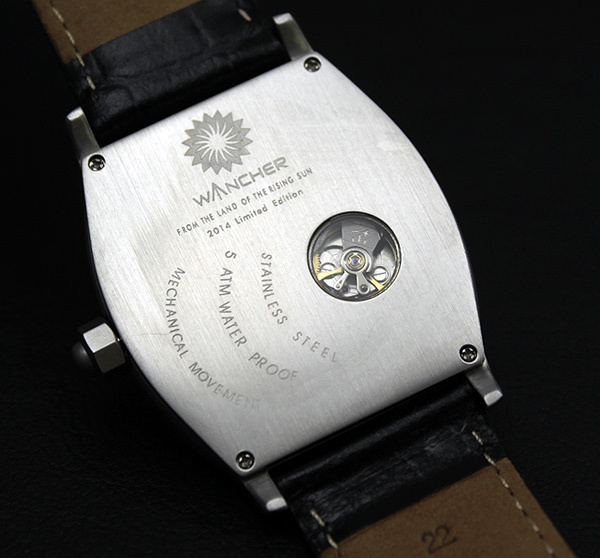 This watch also features a special tonneau shape. As you might know, the tonneau shaped watches became extremely popular in the early 1900. Until now, the popularity of this shape is still expanding all over the world. And if you are looking for a classic occasion watch, this product is for you.